With its combination of angles, practices and techniques, the iDigifi approach to brand identity development is truly unique. We understand the difference a memorable logo can make, and strive to produce designs that are commercially successful while at the same time staying true to the essence of the brand. By listening to the expectations and requirements of each individual business, we are able to create designs that are ready to go out to the public and carry the business to new heights. We pride ourselves on providing not only logo design, but also brochure design, flyer design and poster design. We also design the most effective exhibition banners, as well as coming up with successful info-graphic design and website design. 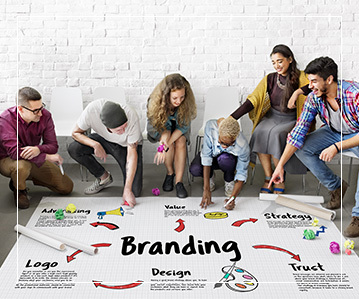 As the brand readies to branch out and become stronger, we tie it all together with a top-quality social media branding strategy, which encourages current and future customers to embrace the business.